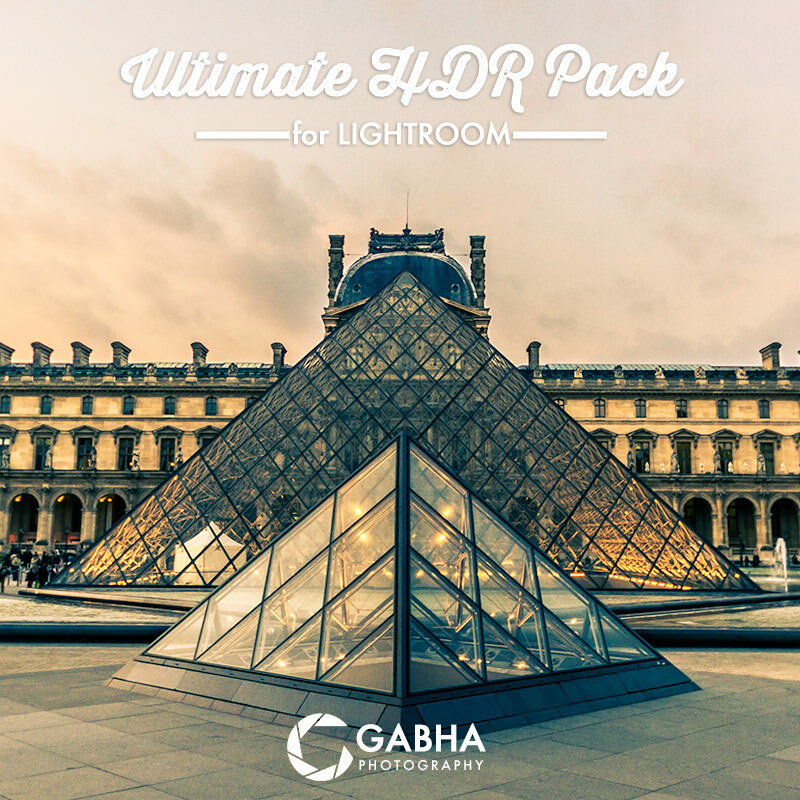 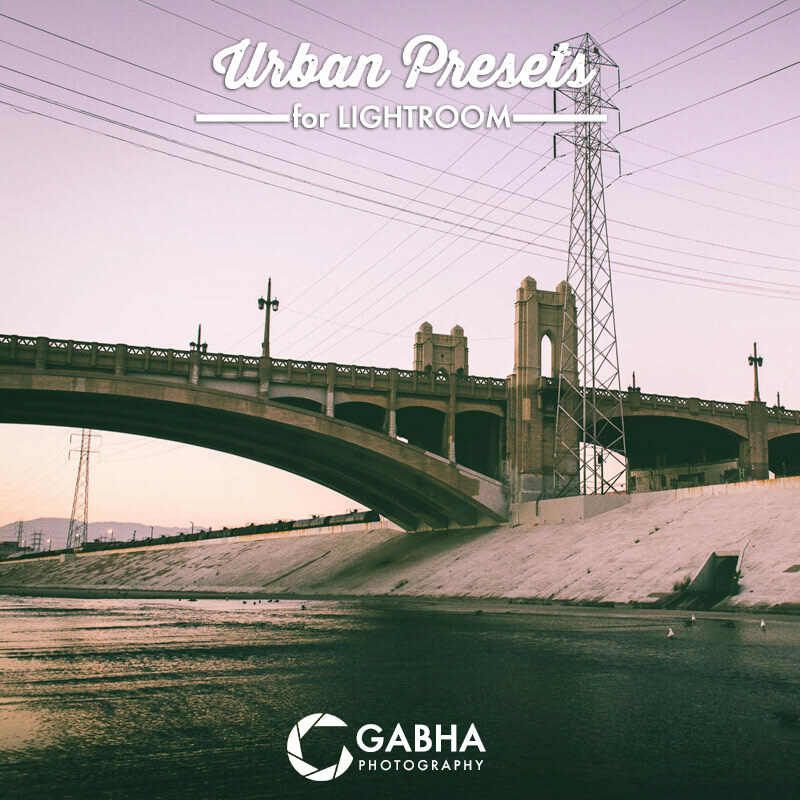 The latest in my Lightroom Presets collections is available now online. 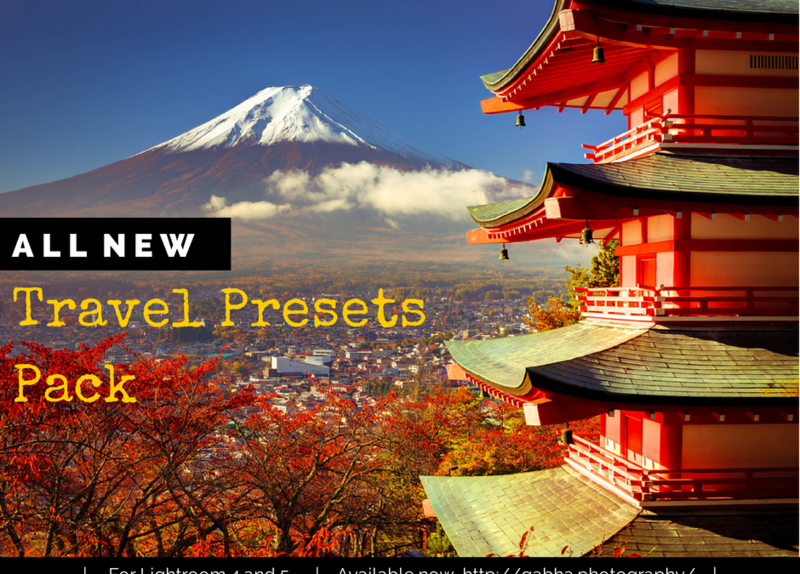 This collection contains some of my favourite presets that are suitable for Travel and Holiday snaps which will add that woo factor to your picture with just one click of the button. 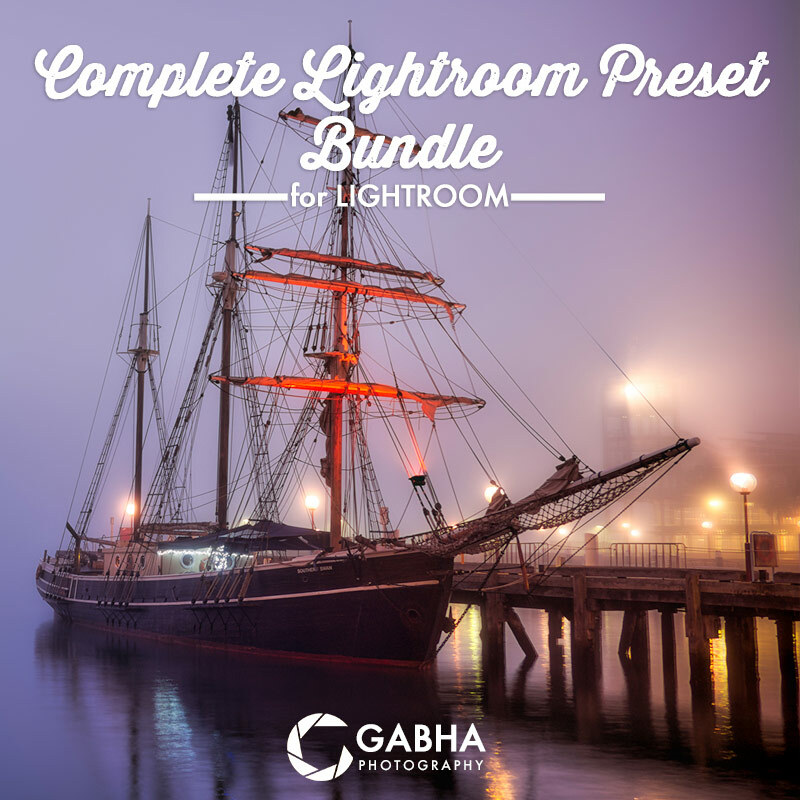 Don’t just share your photos on Facebook as they are add the awesomeness sauce of these presets and amaze your family and friends.